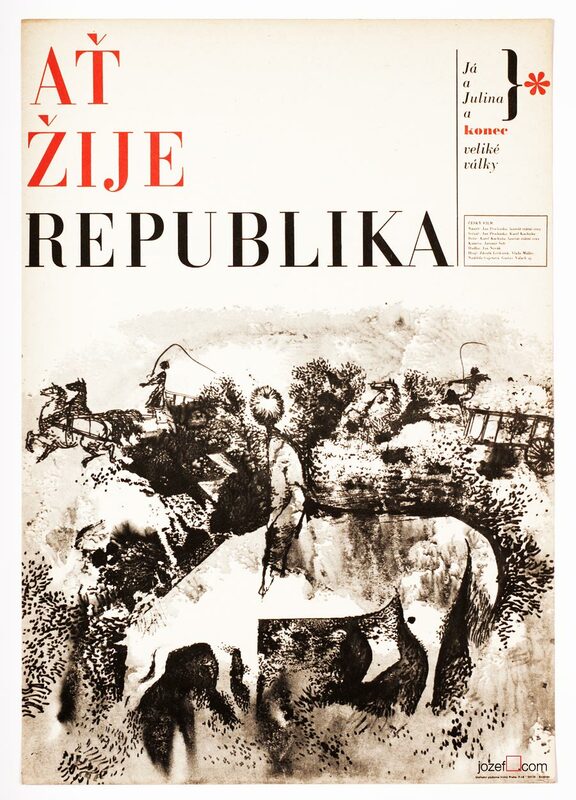 Wonderful collage poster designed by Czech poster designer and artist Stanislav Vajce. Fantastic collage poster for French movie. 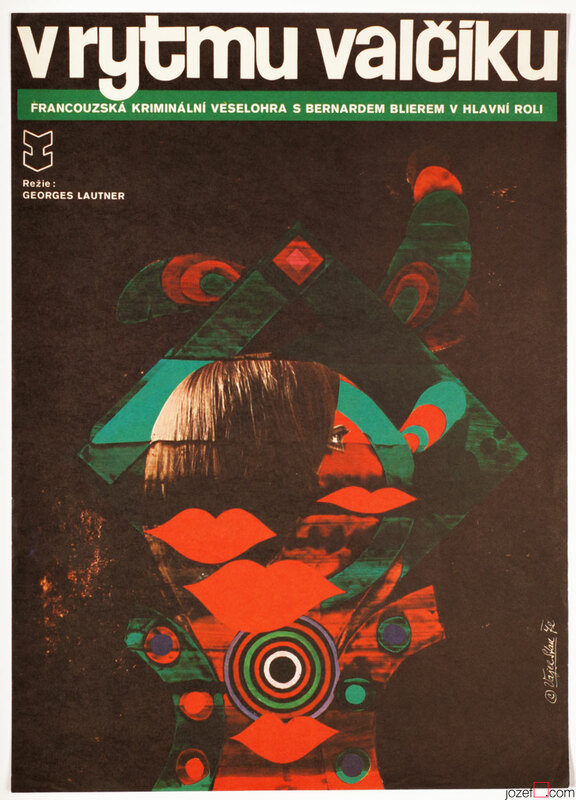 Excellent collage poster designed by Stanislav Vajce for a French drama Troubleshooters aka Laisse aller… c’est une valse directed by Georges Lautner. Stanislav Vajce is a Czech painter, book illustrator and poster designer, currently living in Germany where he emigrated in 1987. During 1959 – 1963 Stanislav Vajce studied at the Academy of Arts, Architecture, and Design in Prague. 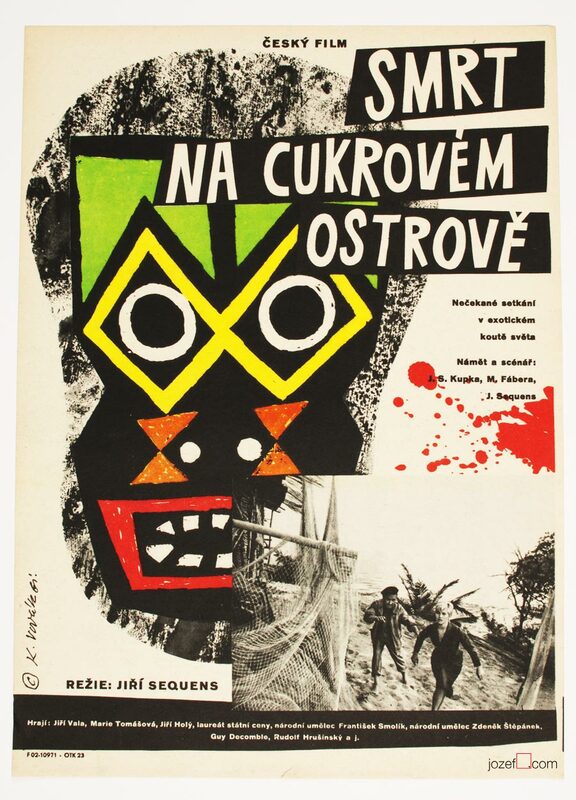 Stanislav Vajce is primarily painter, but during 60s and 70s created over twenty film posters for Czechoslovakian and foreign movies. His visual language is mainly based on collage accompanied by soft palette and a repetitive use of artist’s own symbolism and collection of patterns. 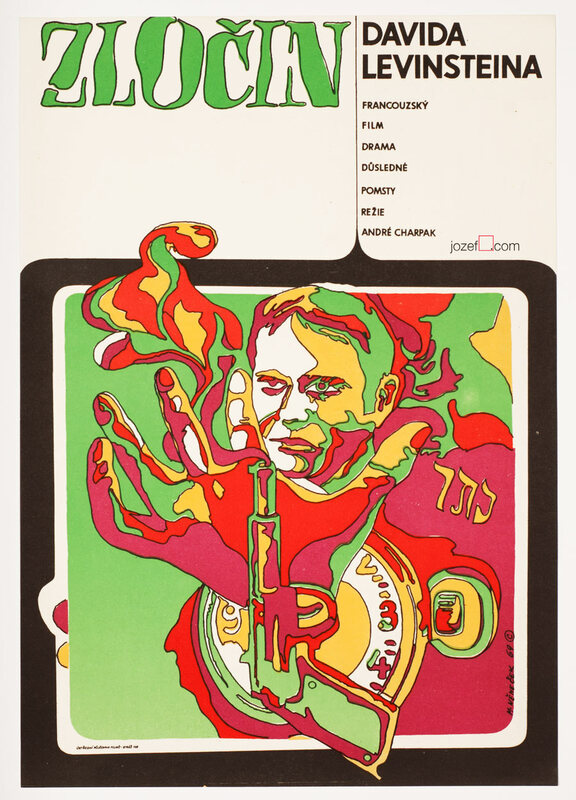 posters designed for French movies in our online archive. 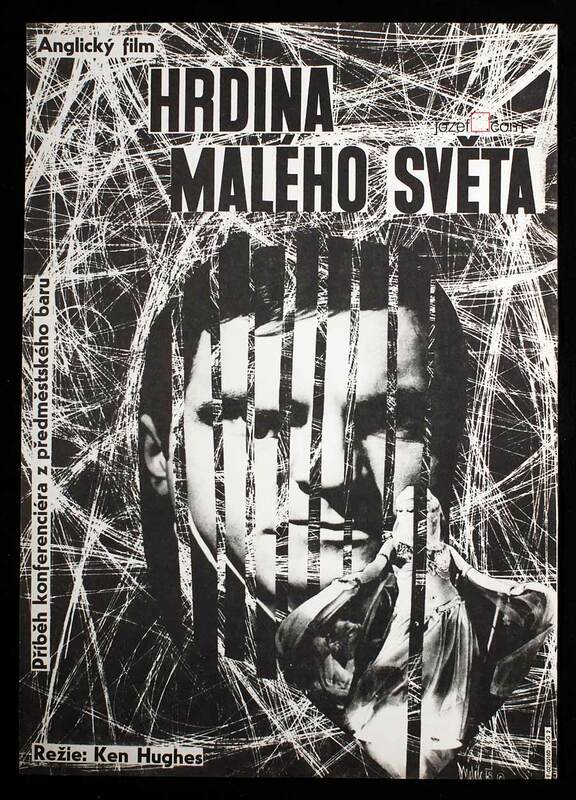 Be the first to review “Movie Poster – Troubleshooters, Stanislav Vajce, 1972” Click here to cancel reply.